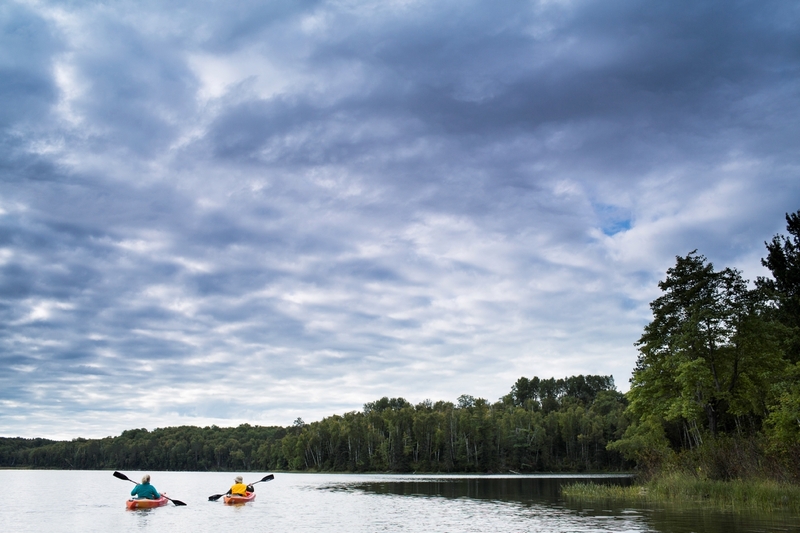 The Trust for Public Land is working to bring into public ownership 43 acres wedged between Kremer Lake—a popular deep-water trout lake—and the Edge of the Wilderness Scenic Byway in the heart of northern Minnesota's Chippewa National Forest. Owned for years by the Rajala family, the land includes almost a mile of lake frontage in a four-season recreation area and would be an ideal location for second-home development. The Rajalas have resisted offers to sell, preferring to work with The Trust for Public Land to prevent forest fragmentation and add the land to the adjoining forest. We are continuing to work to secure funding from the Land and Water Conservation Fund to convey this land to the Chippewa National Forest as an addition to the Suomi Hills Recreation Area, a popular cross-country skiing destination.